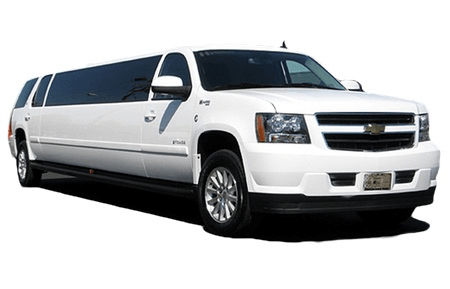 Motor City Limousine is the top-rated Birmingham Limousine Service Provider. 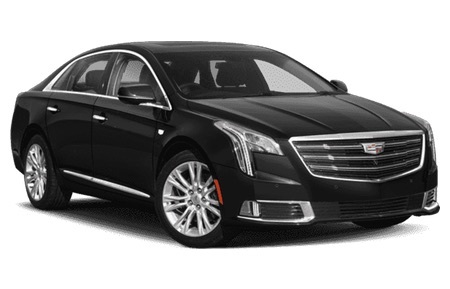 We provide the highest quality limousines in Birmingham, MI, from our Cadillac XTS to our luxurious Mercedes-Benz Sprinter Limousine. 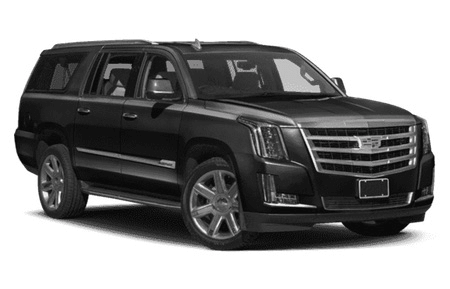 Our professional car services include a wide range of options from Corporate Transportation, Airport Transportation, Private Aviation Car Services, Prom Transportation, Party Bus Rentals, Wedding Day Limo Services and pretty much anything for car and limousine services you can imagine! 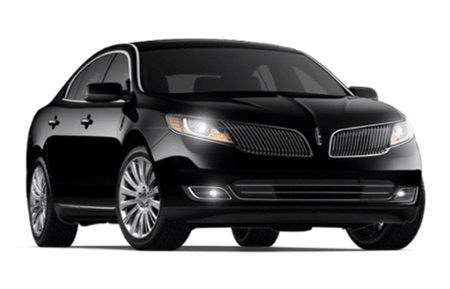 When you need a professional and experienced limo service in Birmingham, MI that operates at the highest level, we are the ones to call. 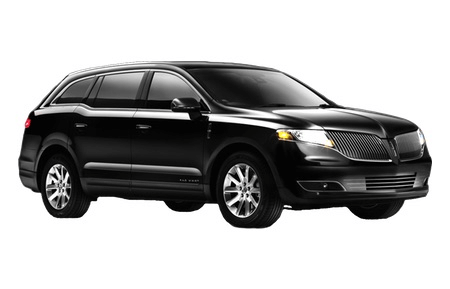 Motor City Limousine proudly offers the finest and most exquisite fleet of limousines and luxury SUVs. 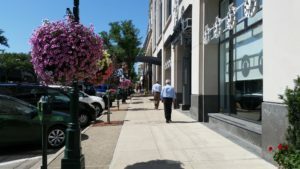 Our professional chauffeurs are professionally trained and understand the layout of Birmingham, as well as Oakland County, MI, and the entire Detroit, Michigan, metro area. Awesome parks, cultural art centers, music festivals…Birmingham’s many amenities provide the perfect backdrop for weddings. 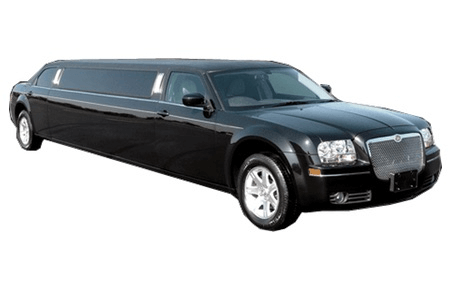 Celebrate the joyous occasion by touring our beautiful city with Motor City Limousine’s top of the line limousines. 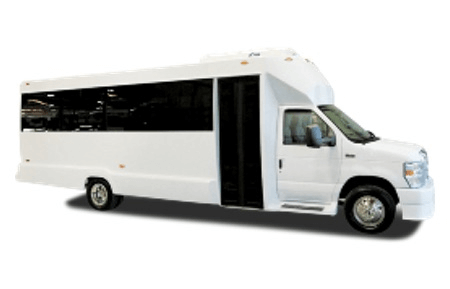 We provide the best Birmingham wedding transportation services and wedding limo services not only in Birmingham, MI, but in the entire Detroit metro area. 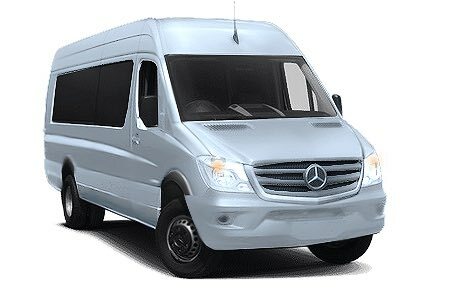 Our local chauffeurs deliver the elegance, comfort and even custom décor to compliment your special wedding night. There are a number of details to plan out during your wedding. 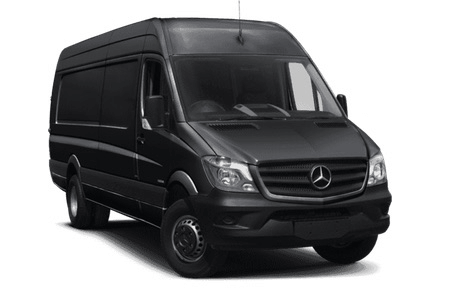 We take the stress out of its wedding day transportation aspect. Just let us know what you want and where you’re going and we will happily take care of the rest. 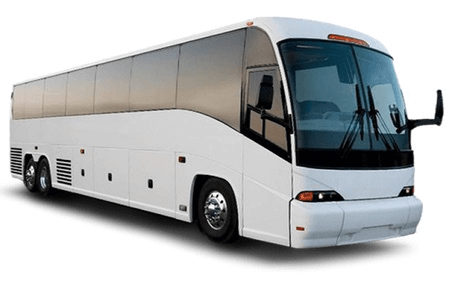 However, you wouldn’t want to go into your wedding day without a ride, so, be sure to include us early in the planning stages so that we can ensure our car service is available for your Birmingham wedding day transportation needs. 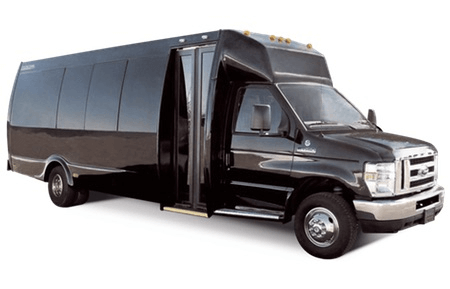 Remember, we book car services, party buses, and limo service reservations online 24 hours per day, 7 days a week! This is part of our commitment to customer satisfaction, as we want you to be able to enjoy your special day on your schedule. 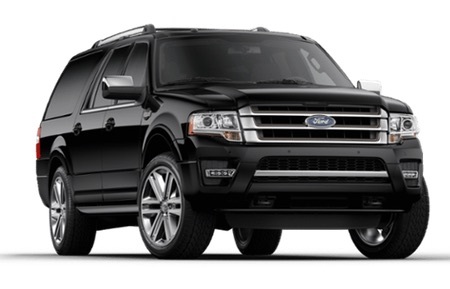 Motor City Limousine is Birmingham’s Premier Corporate Transportation and Car Services Provider. 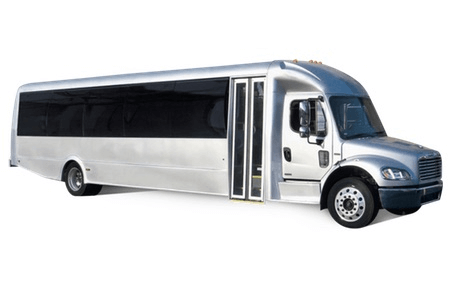 From individual business travelers to Executive Leaders to small or large corporate groups, we provide the best and most reliable ground transportation in all of Oakland County. 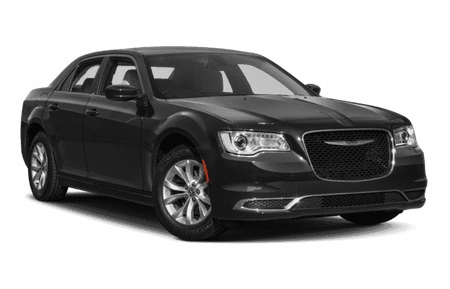 Our professional chauffeurs we will take care of your transportation needs. 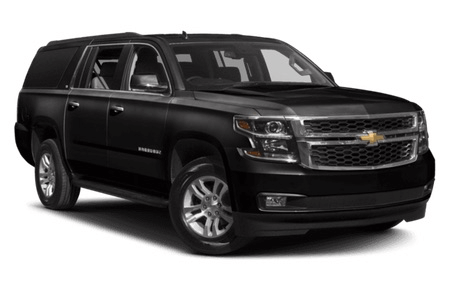 Contact Motor City Limousine At 248-906-5712 For Your Birmingham Limo Service & Transportation Needs!